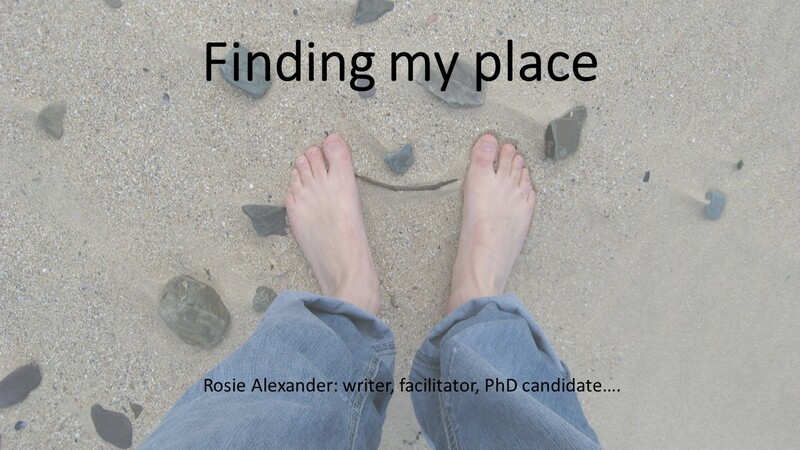 Alongside helping us to engage with a new place, I also discussed how writing can help to manage some of the emotional content of migration – in my case this was grief at leaving Cornwall, and excitement of moving to Orkney. I identified how regular writing practice could offer a kind of security and familiarity. I also discussed how poetic form and metaphor particularly may be useful as ways of ‘containing’ some some of the challenging emotional content of migration. Hopefully the full paper will be published as part of the conference proceedings, but in the meantime I’d be really interested to hear if anyone else has thoughts about how creative writing might be used at a time of geographical migration. Who knows perhaps there is scope for further work in this area? Categories: Uncategorized | Tags: Creative Orkney, creative writing, creativity, Cresswell, meaning, migration, place, Relph, space | Permalink.